New York / Munich. Google announced the Certified Publishing Partner program to help its publishers grow today. 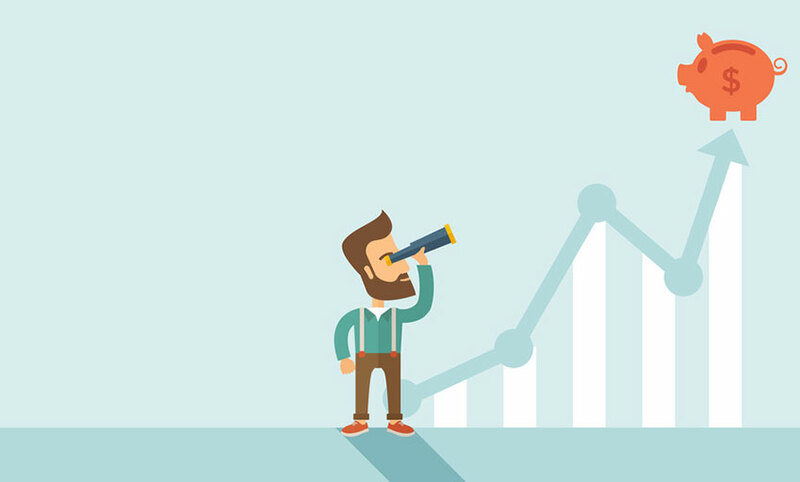 As one of Google’s Certified Publishing Partners, Traffective can help your business thrive. Google selected us for this program based on our proven expertise in Google AdSense, DoubleClick AdExchange, and DoubleClick for Publishers. We’re more than happy to be one of the selected few agencies recognized by Google for our cross-product expertise. Why choose a certified partner? Because every day we support and consult publishers like you, setting up ads, manage and optimize their ad revenues, and analyze the results. On top we created additional tools and features adding value to Google publishing products. We handle the details so you’re free to spend your time on your core business: creating great content for your site. 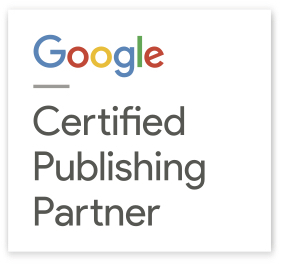 In fact, Google has provided us with a badge, so that you as a publisher can trust us as a Certified Publishing Partner. Ready to get started? Let’s talk about how Google publishing solutions can create real results for your business. We are looking forward to hearing from you!